Congratulations to the newlyweds Mr + Mrs Blake :: The grooms Scottish heritage was celebrated with green and blue tartan hues. The bridal party sported plaid lounge wear in the morning as they got ready for the day. Posh met Country at an elegant crossroad filled with luxury and charm. Thank you Emma + Chris for choosing me to be your wedding photographer! 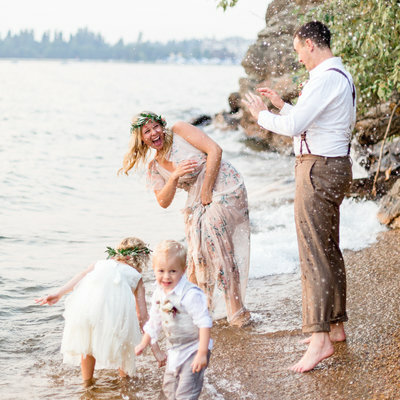 La Belle Bella Wedding, Boudoir and Motherhood Photography is based in Coeur d’Alene, Idaho and serves Spokane, Washington and the entire Pacific/Inland Northwest.